Are your garage shelves stacked with half-filled paint tins, old motor oils and batteries that have been there for years? 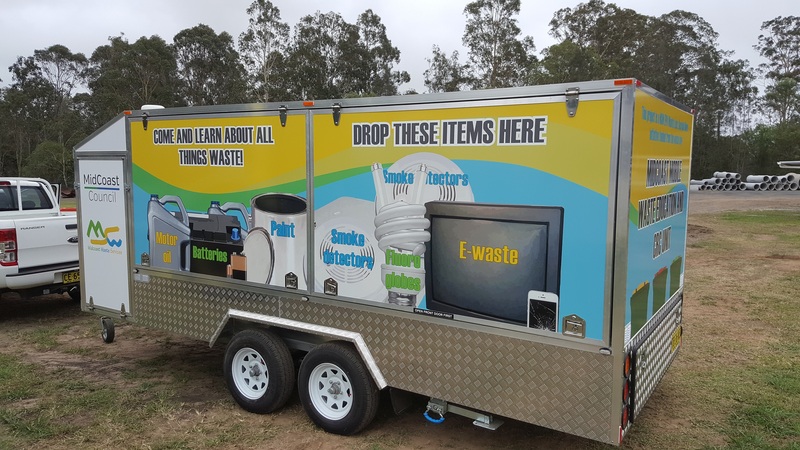 Problem waste items that can’t go in your regular yellow recycling bin can be dropped off for free at any of our Community Recycling Centres (Tuncurry, Gloucester or The Bucketts Way), but right now we are saving you the trip. 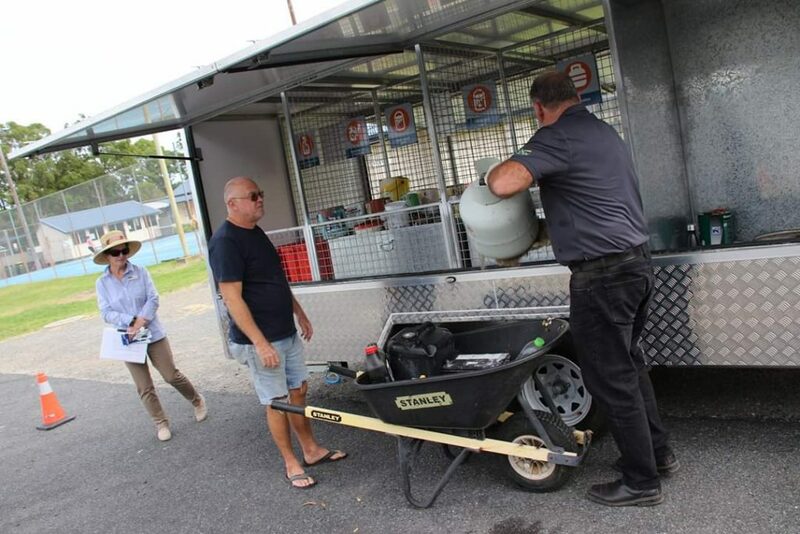 The Community Recycling Centre (CRC) Trailer is coming to town! *Dates & times are subject to change – so please confirm prior to the event.